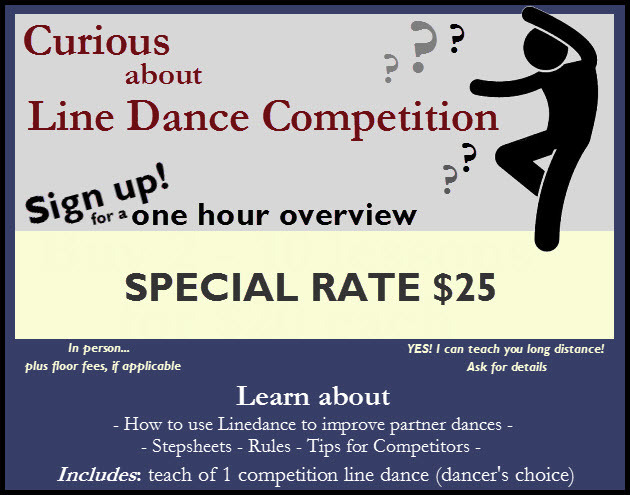 Curious about Line Dance Competition? | 5-6-7-8 Dancing My Way to a Healthy Me! Line dancing is fun, of course! But did you know that the skills that you practice while line dancing cycle back into your partner dancing?!?! Yes they do! Line dancing, simplifies things because it is just YOU, dancing without a partner. It allows you to concentrate on the basics! Shhhhhh!!! it is a secret weapon! Do you already compete in IAGLCWDC, WDSF, ACDA, UCWDC, or any others that I may have missed? Swing? Ballroom? Country? It doesn’t matter. If you are a competitive dancer then you should also be competing in line!!!! 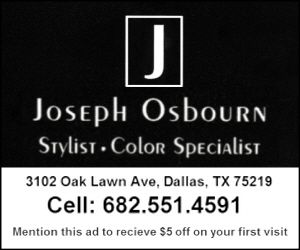 Maximize the bang for your buck! You are already at the event, having paid for travel and hotel and registration! Why not go ahead and enter line dancing!!!! Woot! This is WIN WIN WIN!!! 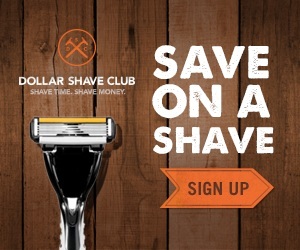 Act now and take advantage of this way cool super amazing offer! No, you do not have to be local! Pingback: Line Dance with Tony! — Every Week! Twice a Week! More if ya wanna! | 5-6-7-8 Dancing My Way to a Healthy Me! Pingback: Tonight’s class…a Fun Upbeat Dance for you! | 5-6-7-8 Dancing My Way to a Healthy Me! Pingback: I updated my Events / Dance Calendar | 5-6-7-8 Dancing My Way to a Healthy Me!